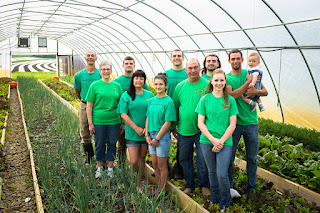 Harvest Valley Farm, located in Valencia, PA, is a fourth generation farm of the King family. 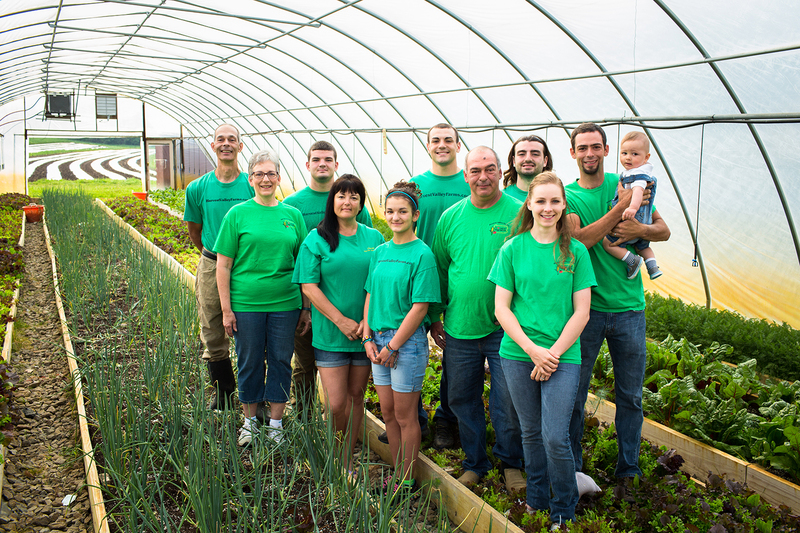 Originally a poultry and produce farm in the early 50s, they began producing vegetables exclusively in 1982. They grow over 160 varieties of fruits and vegetables, and sell them all within 25 miles of their farm. Harvest Valley provides us with zucchini and yellow squash for our new Farmer’s Market Pasta and FarmSource Veggie Soup, slicing tomatoes for our Bruschetta Flatbread appetizer, and cucumbers for our famous Soup, Salad, & Fruit Bar!